Make your home shine like Santa's workshop this holiday season as you decorate with red and cool white LED icicle lights. Hang these bright beauties from the roofline, drape them over porches, or decorate patios with them. LED technology saves energy and ensures these lights will last through many holidays. Since they are durable and easy to install you can spend more time celebrating and less time decorating. 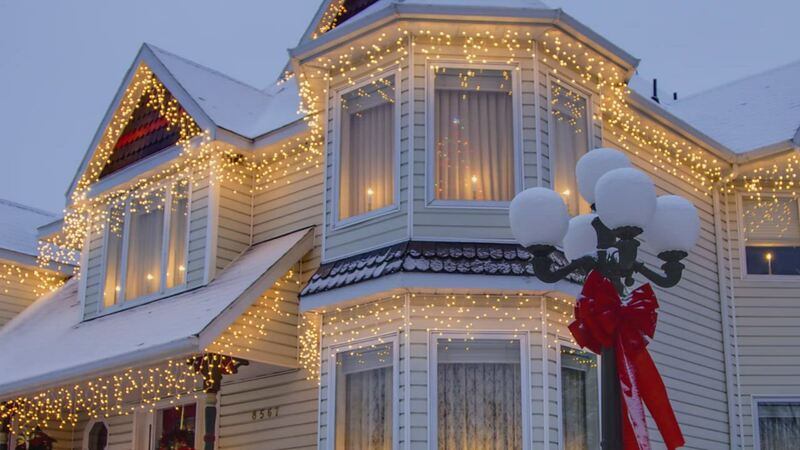 Create a wonderful professional light display with these festive icicle lights! Normally, I'm a fan of solid warm white, but these icicles are modern and fun, a real show stopper. We can't wait to get them on the house this year. Thanks Christmas Lights Etc! !